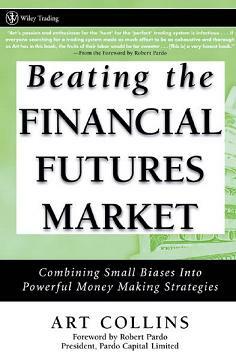 Beating the Financial Futures Market provides you with a straightforward, historically proven program to cut through the noise, determine what bits of information are valuable, and integrate those bits into an overall trading program designed to jump on lucrative trading opportunities as they occur. It will help you improve both your percentage of winning trades and the bottom line profitability of those winning trades. 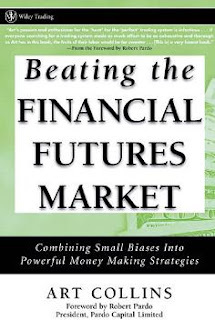 Beating the Financial Futures Market provides you with a straightforward, historically proven program to cut through the noise, determine what bits of information are valuable, and integrate those bits into an overall trading program designed to jump on lucrative trading opportunities as they occur.